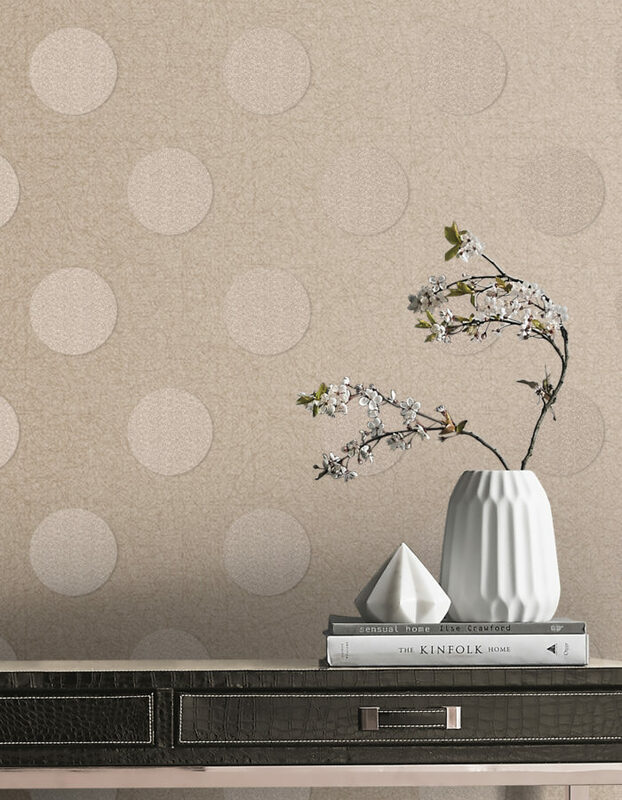 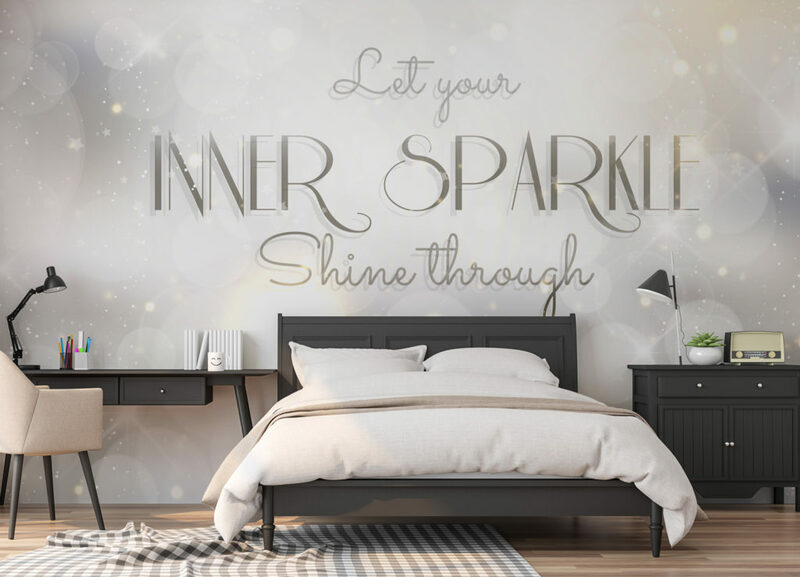 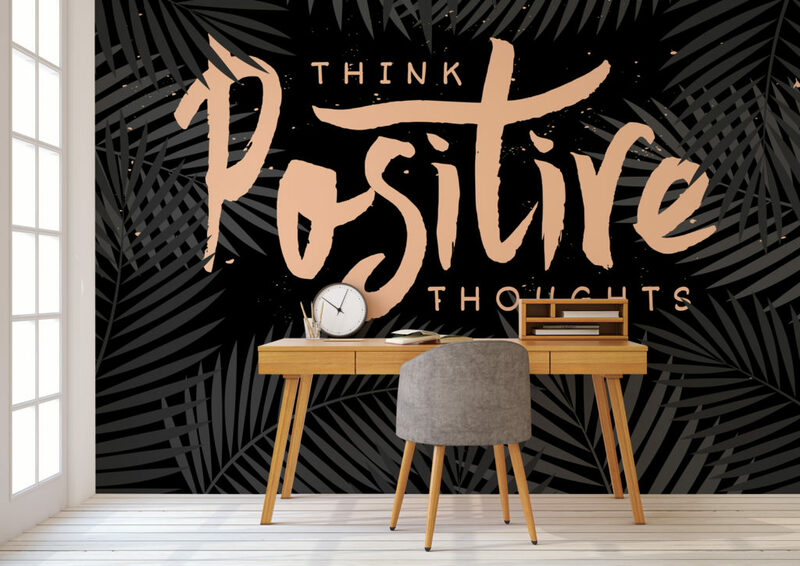 Wallsauce is covering hotel walls with inspirational messages and positive vibes through its 28-piece wallpaper collection. 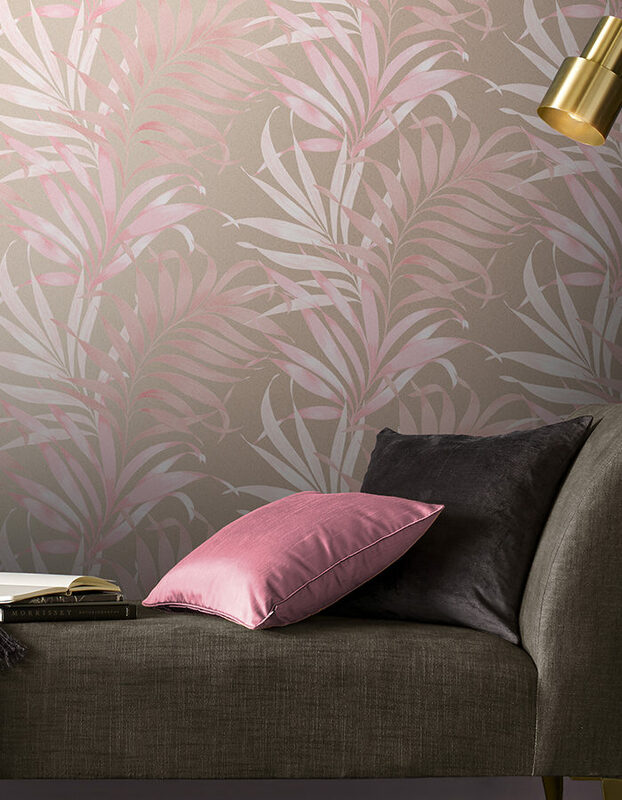 Made to custom dimensions, these wonderfully bright wallpaper murals bring a hint of determination to any guestroom or public spaces. 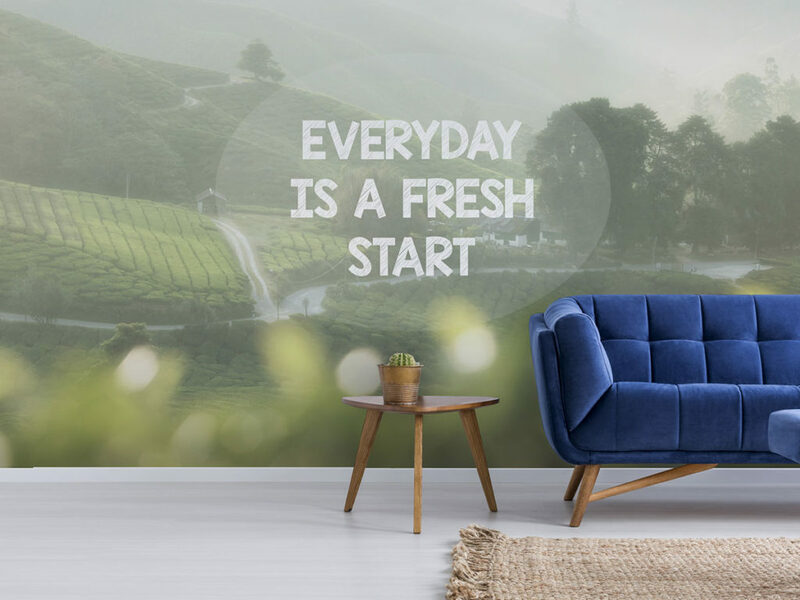 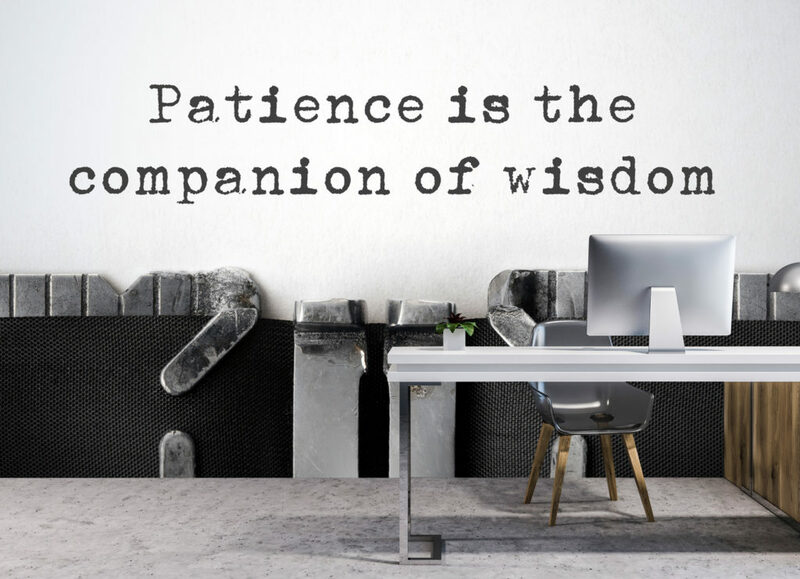 A full range of quotes are available, each designed to uplift spirits via a positive message translated onto a high-quality wallpaper mural.